Hi I’m Eric Dresser; a 30 something, husband, father, and member of Boston’s South Shore community for more than 30 years. Since 2003 I’ve worked in the community media field with the personal mission to inspire, empower and share community through media and technology. Since a very young age I’ve been drawn to civic engagement. I think this is most likely due to my involvement with the Boy Scouts of America, where I ultimately achieved the rank of Eagle Scout. My experiences and lifelong commitment to community have blended with my other interests such as communications, technology, teaching, and leadership bringing me to the community media field where I work today as the Executive Director of Whitman Hanson Community Access (WHCA). WHCA is a small non-profit organization under contract with the Towns of Whitman & Hanson. WHCA’s mission is to inform, enlighten and entertain cable television viewers in Whitman and Hanson through the provision of training in television production, production facilities and cablecast time to volunteers and producers. Before coming to WHCA, I worked at three prior Massachusetts community media organizations, the most recent of which was Hingham Community Access & Media (HCAM) where I worked from 2011 through 2016. 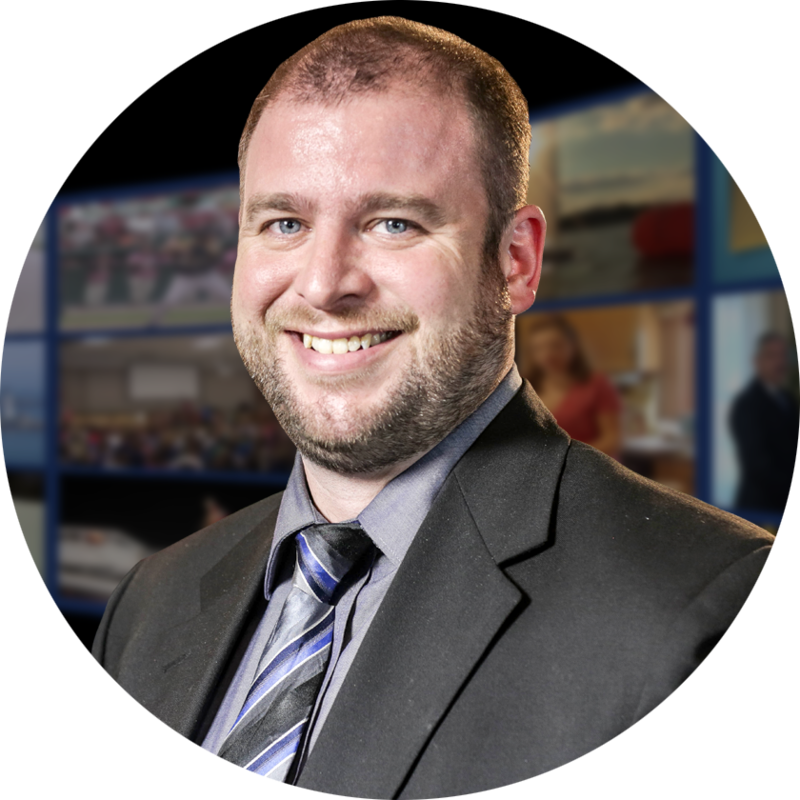 I was HCAM’s founding Executive Director and focused on developing the organization’s policies & procedures, engaging initial staffing and membership, and implementing programming and broadcast standards. In 2016 we tackled an expansion into new physical space as well as the redesign and modernization of the station’s equipment and facilities optimized for use in the dynamic setting that is a modern community media center. Over the course of all of this building, I also helped to bring award winning community programming to HCAM viewers in and around Hingham, and was even nominated for a New England Emmy® in 2014. In 2016, I was honored to be selected as one of Cape & Plymouth Business Magazine’s “40 Under 40”. I serve on the board of directors for MassAccess – a professional trade and advocacy organization for the community media field, and was the recipient of the Alliance for Community Media’s, “Brian Wilson Mentorship Award,” in 2016. 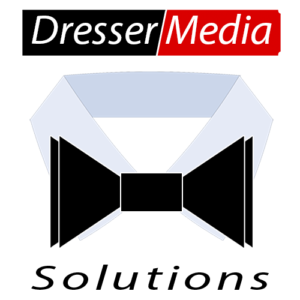 As a twenty plus year member of the community media field and “tech guru” to many, I also own and operate a small business, “Dresser Media Solutions,” developing and delivering creative, adaptive and strategic solutions to the varied challenges that arise in the digital age. In addition to my media experience, I’m also a nationally certified snowboard instructor (American Association of Snowboard Instructors; AASI Level III) and have provided snowboarding coaching & instruction to countless new and experienced snowboarders since 1996. My wife Rachel, daughters Ali & Emma, and I live in Weymouth, MA; right down the street from where I grew up. When I’m not working in any of the areas described above, I love spending time with my family, enjoying all sorts of adventures across the South Shore and the greater New England area. Some people ask me “why have EricDresser.com in the age of social media, couldn’t you just post your content there?” I don’t really ever have a quick answer, but what started as a place to post my resume and show a few examples of my work has over time turned into a place to upload original content and link to other outside material that I thought might be important or otherwise notable. In addition to this you will also find a lot of information about me, my hobbies, research & some of what I have been up to lately. Most importantly this site is an index of sorts to my many various networks and profiles. Today this website serves to help me stay connected and to try and index some of the many corners of the web where I have content. I also like to share information here about my hobbies and some of the research I’ve done on various topics. Throughout this page you will find pictures, videos, and information, & always a growing list of more stuff. Read my blog to see some of the stuff I’ve been working on lately, check out some of my multimedia I share on my gallery and work pages, and feel free to check out some of the content I post or share on other social networks via my follow page.